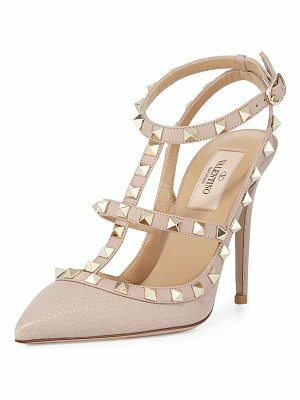 A classic pointy-toe pump elevated by a towering stiletto heel sports a clever pyramid-studded strap that wraps up around the ankle or down around the shoe for an edgy, offbeat look. 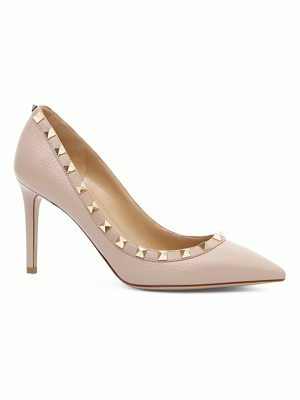 Style Name: Valentino Garavani Rockstud Wrap Pump (Women) (Nordstrom Exclusive). Style Number: 5349156. Available in stores.